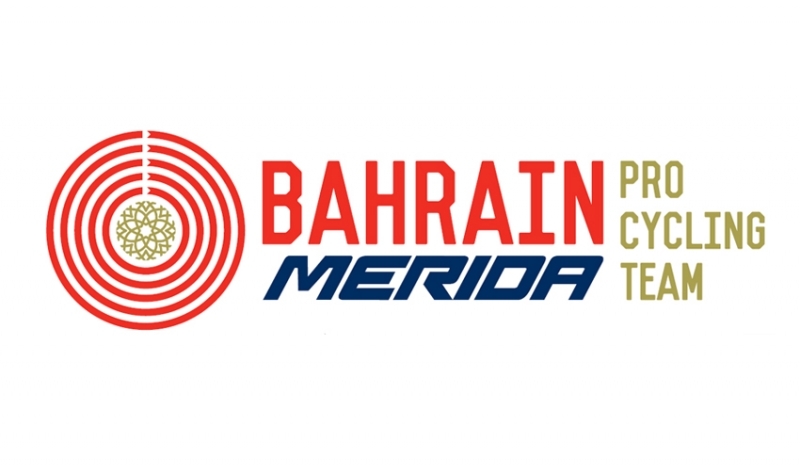 Friday 5th August 2016 – Sportful and BAHRAIN MERIDA Pro Cycling Team are proud to announce the co-operation and partnership for the upcoming UCI World Tour season 2017. Sportful’s partnership with BAHRAIN MERIDA Pro Cycling Team means continued work with the cyclists on the highest level. Sportful will be providing a complete technical apparel range for the new professional cycling team. “We are delighted to have a partnership with Sportful, a world renowned brand that is well recognised for innovation in cycle apparel. Our goal is to offer our cyclists top quality products. Sportful’s huge contribution of expertise in quality and development makes it this much easier for us to reach these goals, in today’s day in professional sports nothing can be neglected and every percentage of improvement counts to make a difference. The extreme weather conditions which our athletes have to endure needs to be taken seriously and we have analyzed this closely and have seen with the top professional teams who work closely with Sportful that they have always been of the most protected in the pro peloton which in turn has helped bring them success, the same success which we are sure our athletes can achieve together with Sportful,” said Brent Copeland, General Manager of the team. The team will use key products from Sportful’s BodyFit Pro and Fiandre all-weather collections and they will be working with the R&D department to further the evolution of cycling apparel. “Working with pro athletes and cycling teams gives us a unique insight, makes us do rigorous testing and gives us the chance to improve performance in all conditions” said Dario Cremonese, Director of Sportful. Since the 1980’s Sportful has been a key part of the success for many leading World Tour teams as well as the Italian National team, winning 4 Professional World Championships and Olympic Gold. Based in the lovely Dolomites mountain area of Italy, Sportful has the ideal testing ground for developing performance garments that offer the optimal combination of performance, weather protection and comfort for the most demanding conditions. This co-operation will definitely have a huge influence to the recreational enthusiasts of the cycling community. This is another, but no less important, reason for such an exciting partnership. This entry was posted in Cycling and tagged Bahrain Merida Pro Cycling Team, sportful. Bookmark the permalink.